If you’re looking to reduce body fat, then natural appetite suppressants can make the journey easier. They can minimize food cravings that can lead to excess calorie consumption and undermine your efforts. Smart nutrition can make or break your fat loss goals so it’s important to stack all of the odds in your favor. In this article, we discuss the top 5 natural appetite suppressants that can help to reduce hunger and support fat loss. Coffee is a cost-effective and easily accessible natural appetite suppressant. 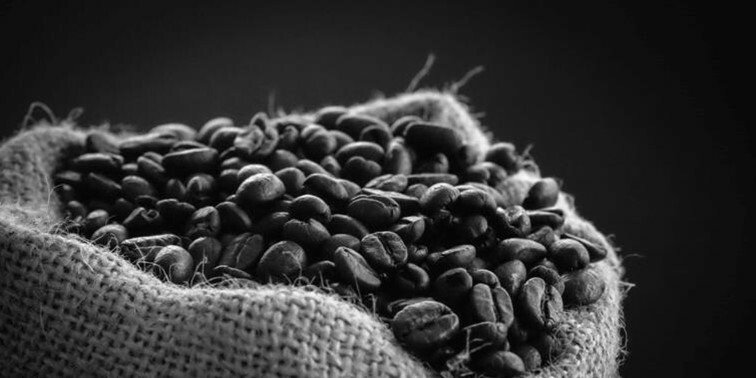 The caffeine in coffee has been shown to decrease appetite, increase calorie burning, and support the breakdown of fat. One study, in particular, found that drinking coffee between 30 minutes and 4 hours prior to meal had a significant effect on feelings of satiety and hunger. It also showed that caffeine influenced hormones that control appetite and reduced the overall amount of food consumed. Comparisons have shown that drinking coffee makes you eat less throughout the day than not drinking it at all (or drinking other beverages). There also appears to be a gender difference in the effects, with men consuming fewer calories than women as a result of consuming caffeine. ⇒ How much do I need? 200mg of caffeine seems to be the minimum needed for weight loss, which is the equivalent of about 2 cups of coffee. Green tea is popular for its antioxidant properties and has been consumed for thousands of years across Asia. However, its popularity has grown in the west and there’s an increasing body of research that’s showing it has weight loss benefits. This is down to the combination of two effective compounds – catechins and caffeine. When combined, these two ingredients help the body to burn calories more effectively so that weight loss becomes easier. One study found that it results in a 4% calorie-burning increase which can make a significant contribution to weight loss over the course of a month. Catechins are also proven to boost the metabolism and lead to fat reduction. ⇒ How much do I need? Look for green tea with EGCG listed as a main ingredient and aim for 250-500 mg each day. 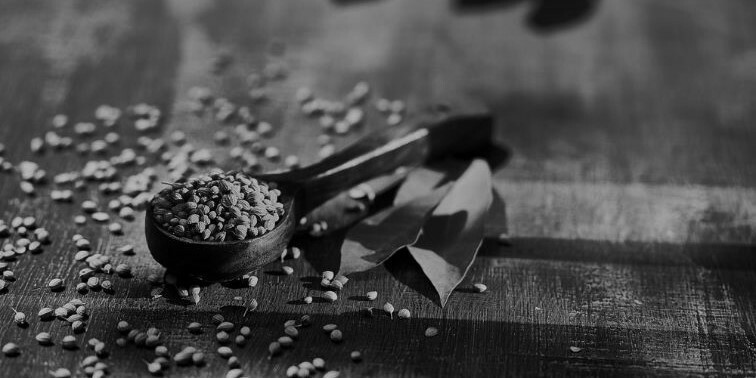 Fenugreek is a fiber-packed herb that can help you feel fuller for longer. It contains both soluble and insoluble fiber which is associated with reducing cholesterol and regulating blood sugar, as well as controlling the appetite. It does this by decreasing the speed at which the stomach empties, which delays the absorption of both carbs and fat. Because food is digested and absorbed at a slower pace, there aren’t the high spikes in glucose that lead to you feeling hungry soon after eating. Research has shown that having 8g of fenugreek helped obese people to feel fuller and eat less at subsequent meals. Other studies have also shown that it aids people in decreasing their fat intake by up to 17% and also reduced calories by around 12%. This indicates that it’s an effective nattural appetite suppressant that can help you to achieve and maintain a lean physique. ⇒ How much do I need? Start with 2g and work up to 5g if taking seeds or 0.5g up to 1g for supplement capsules. Caralluma fimbriata has a long history as a natural appetite suppressant and is a key ingredient in our fat-burning supplement, Pyroxamine™. It’s thought to work by increasing brain serotonin which is linked to reducing appetite and decreasing carb consumption. This makes you feel less hungry and have fewer food cravings too. Simply taking 1g of Caralluma fimbriata extract each day has been shown to reduce body weight by 2.5%. This was without any other changes to diet or exercise which demonstrates the potential of the supplement as an influential factor. When combined with lifestyle adaptations such as a healthy diet and physical activity, the results are even more impressive. Taking 1000mg of Caralluma fimbriata per day resulted in significant decreases in body weight and waist circumference. ⇒ How much do I need? Taking 125mg per day appears to be effective for non-obese individuals. Griffonia simplicifolia is a source of 5-HTP (5-hydroxytryptophan) which is a precursor to serotonin. (5-HTP). As with Caralluma fimbriata, it’s the serotonin increase that makes the brain think the stomach is full so that you don’t feel as hungry. This means you’re less inclined to accidentally overeat or give in to temptations. Studies have shown that consuming Griffonia simplicifolia daily can decrease appetite and increase satiety. This also resulted in decreases in body measurements like arm and waist circumference, along with a significant reduction in weight. The only downside was that long-term use is associated with stomach discomfort and nausea so is probably better as a short-term solution. ⇒ How much do I need? 300-500mg per day taken with meals so you feel fuller after eating. 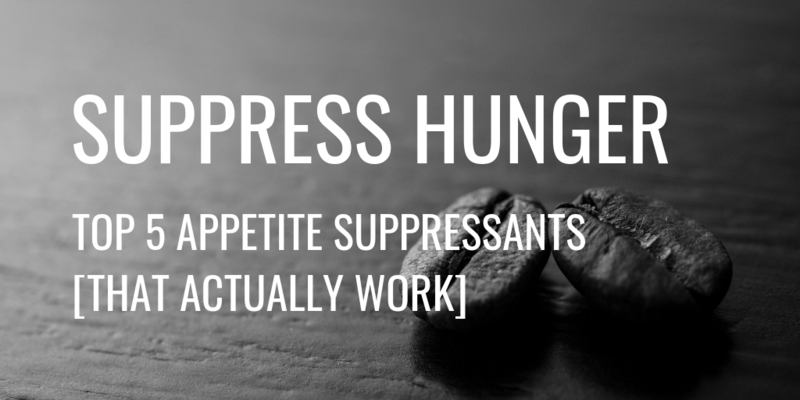 Natural appetite suppressants can give you an extra edge if you’re trying to reduce body fat. By making you less hungry, you’re much more likely to stick to a nutritional plan and stand up to temptations. They can also help you to avoid accidentally overeating since you fill up more quickly during meals. Coffee and green tea are easy to incorporate into your daily routine, whether at work or meeting friends. Incorporating fenugreek into meals can give your fiber intake a boost so that you feel fuller throughout the day. Taking Griffonia simplicifolia and Caralluma fimbriata are natural ways to increase your serotonin levels so that you’re less hungry and can lose weight more easily. Carefully crafted with years of R&D behind it, Pyroxamine™ is a comprehensive thermogenic fat burner that uses scientifically validated ingredients to provide powerful weight loss results. It includes 125mg of Caralluma fimbriata along with scientifically calculated doses of other high-quality ingredients designed to help you lose weight by suppressing appetite, increasing energy, elevating mood and mental focus, and increasing your metabolic rate, allowing you to burn more fat faster. Learn more here.